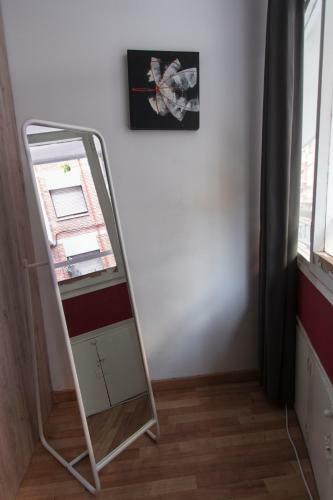 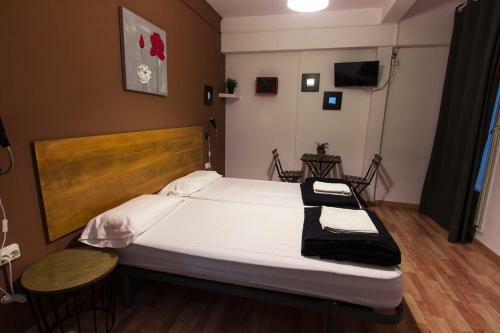 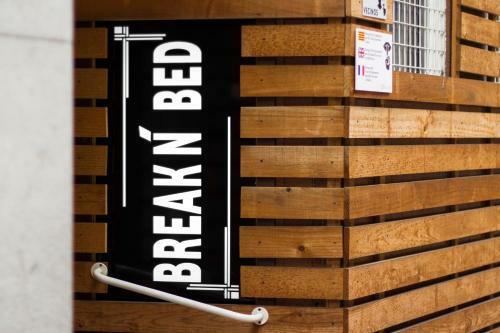 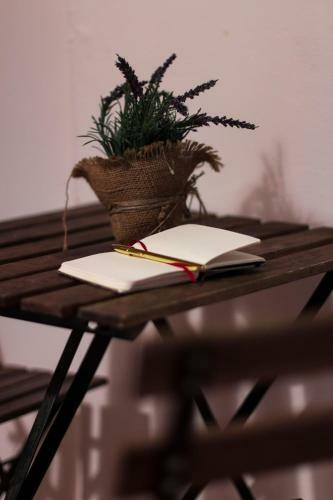 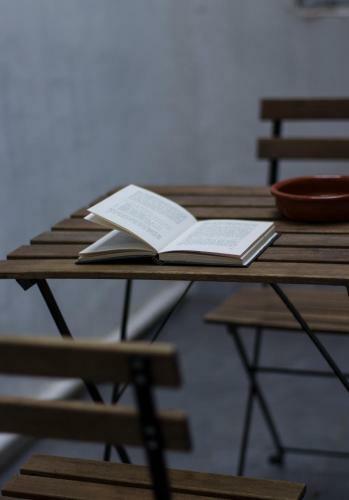 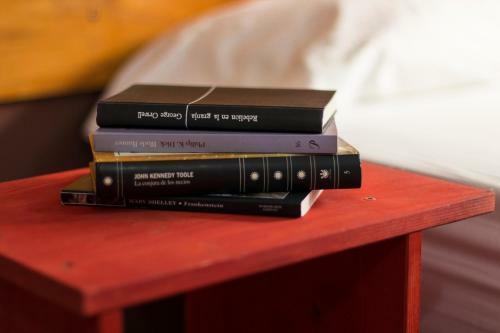 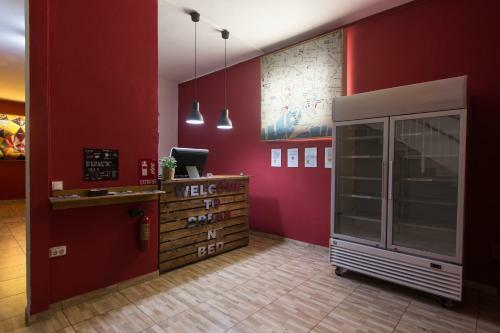 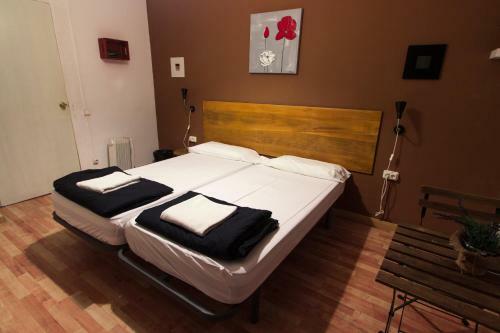 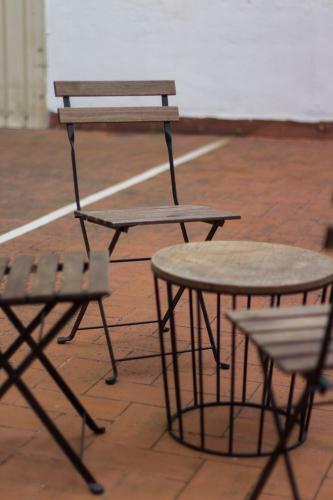 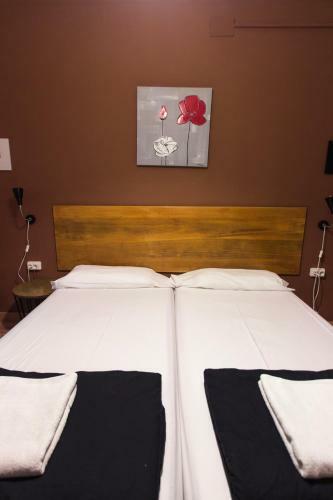 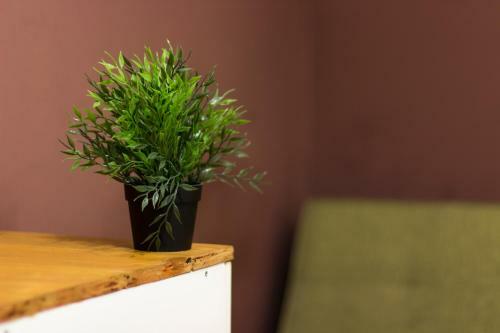 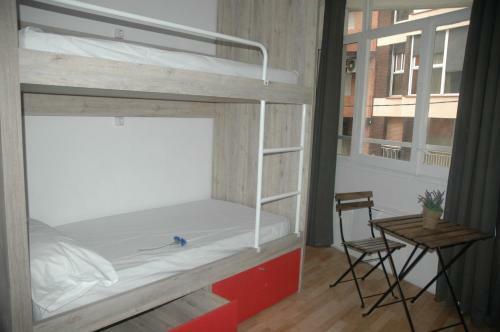 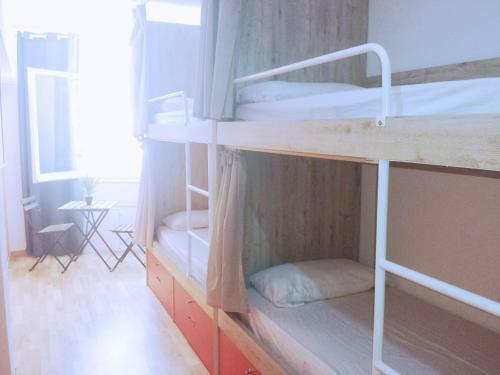 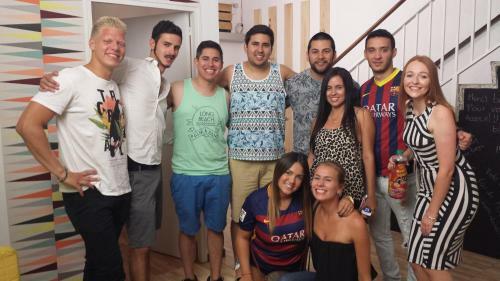 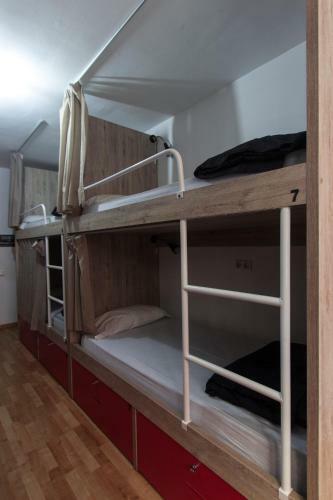 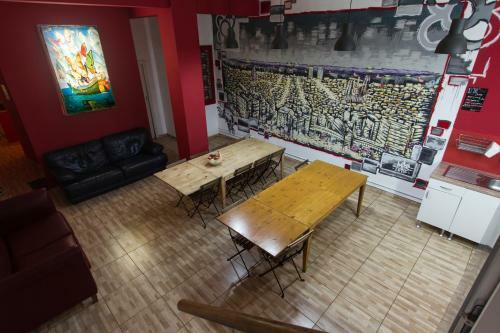 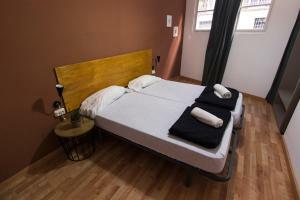 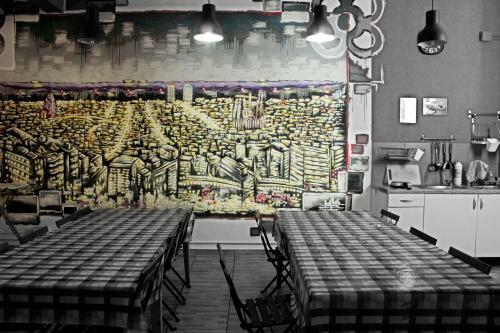 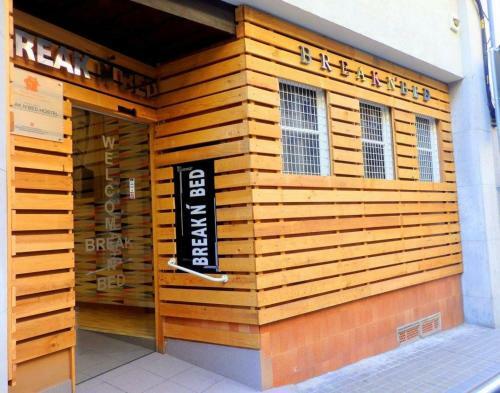 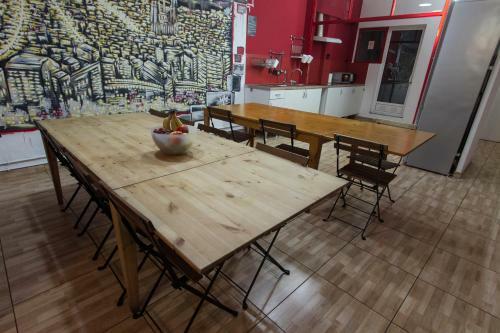 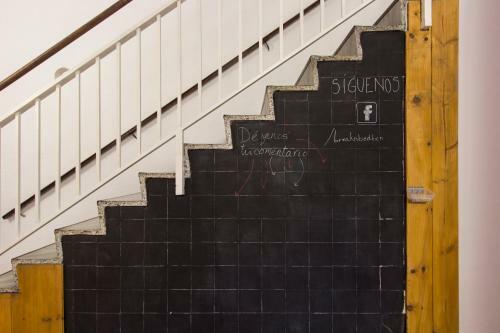 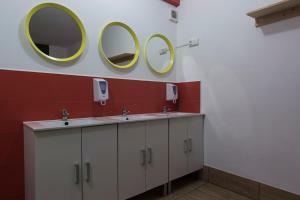 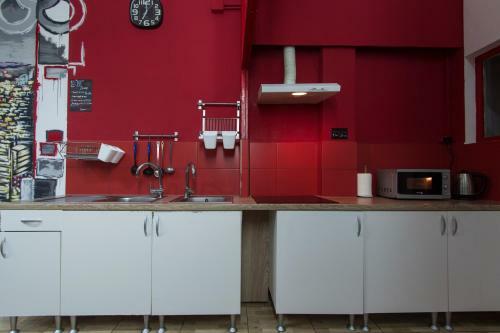 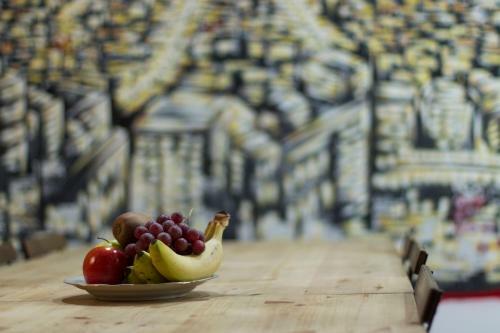 Centrally located just 3 minutes' walk from Barcelona's Poble Sec Metro Station, Break N ' Bed Hostel offers dormitory rooms and private rooms with shared bathrooms. 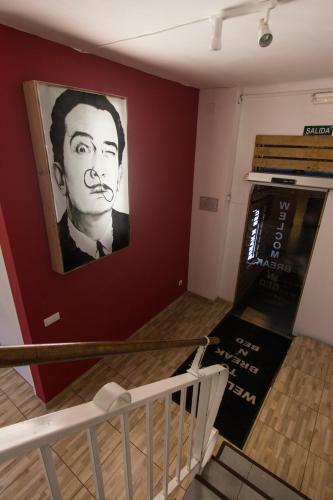 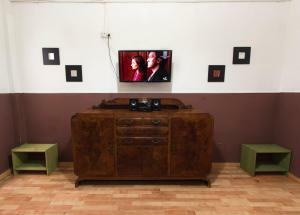 Free WiFi is available in all rooms and public areas. 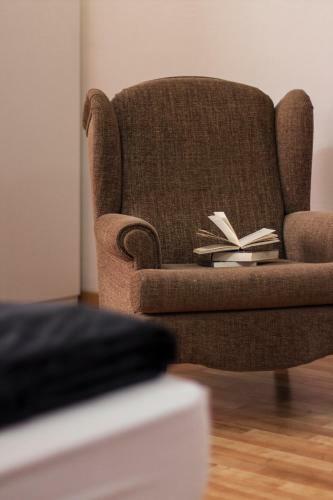 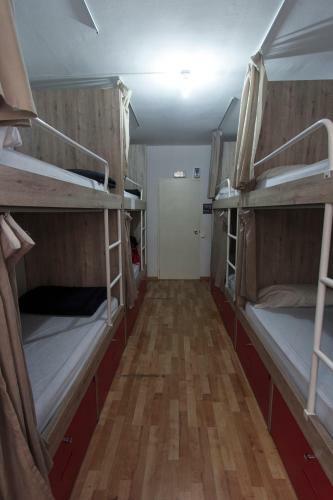 All rooms and dormitories feature hardwood floors. 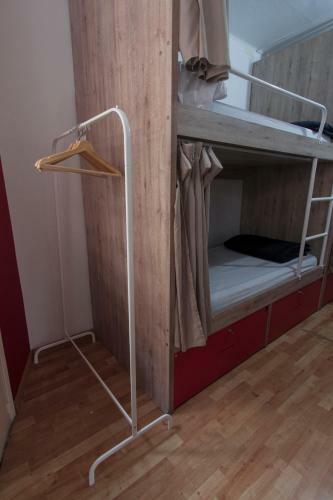 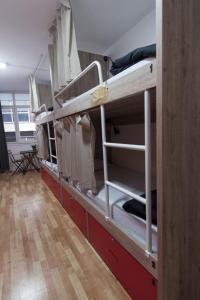 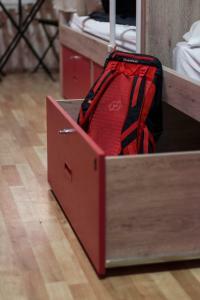 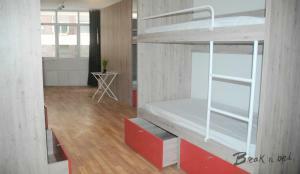 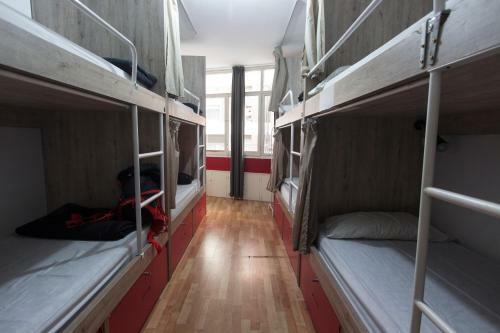 Rooms come with a chest of drawers and dormitories have storage drawers under the bunk beds. 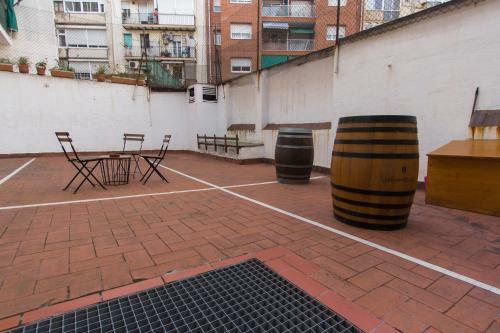 There is a small sun terrace and a shared kitchen at the property, as well as a TV lounge and a games room with table tennis. 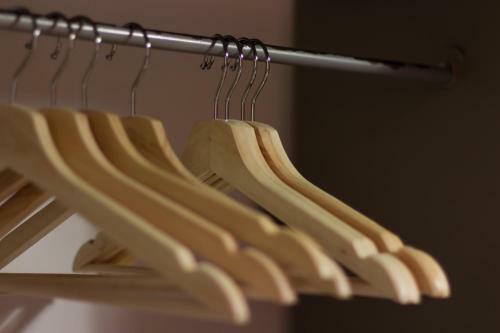 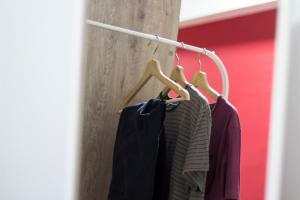 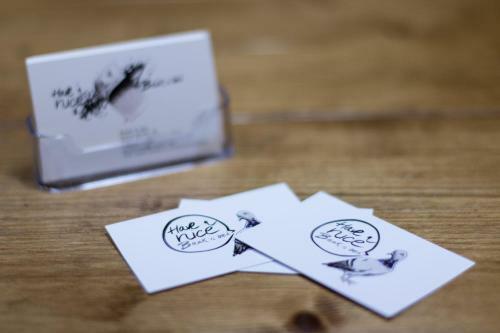 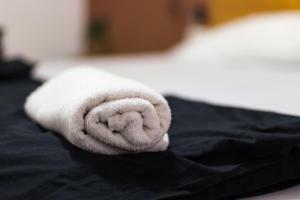 A laundry, ironing and dry cleaning service is available. 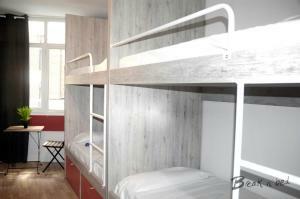 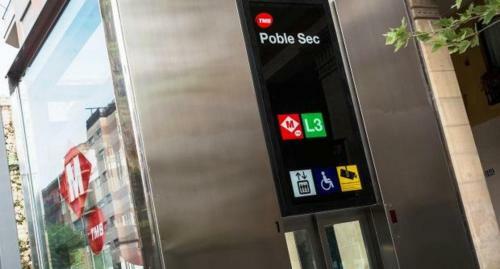 Tourist information is available at the property. 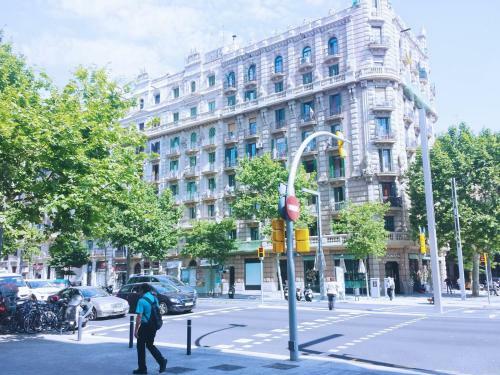 Plaça Espanya is just 10 minutes' walk away. 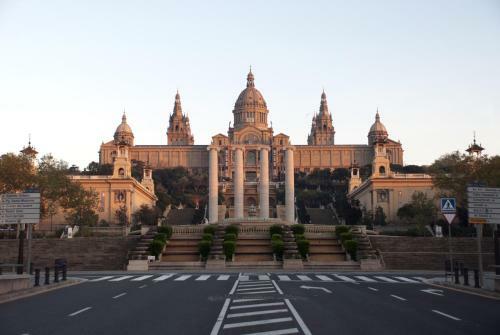 There you will find an Airport Bus stop, the famous Magic Fountain and the Arenas Shopping Centre. 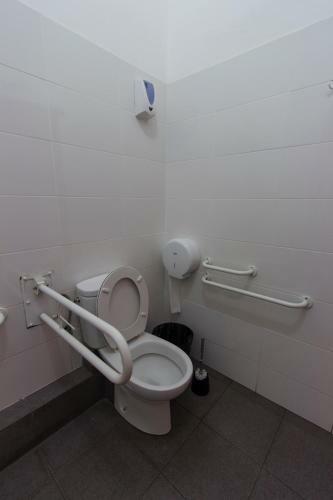 Public parking is available near the property for an extra charge. 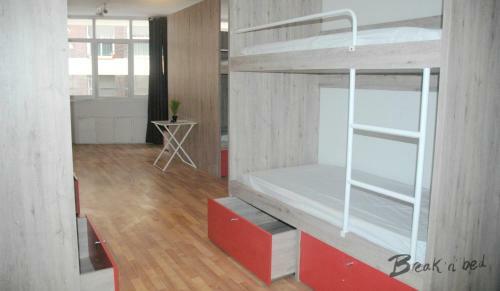 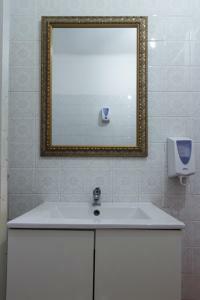 The property offers free of charge deposit box and luggage storage room, available 24h at reception. 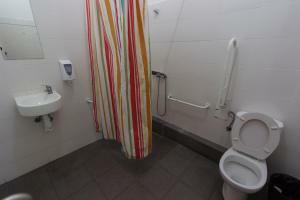 These rooms come with shared bathrooms. 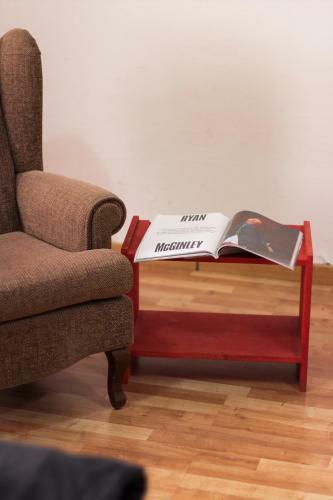 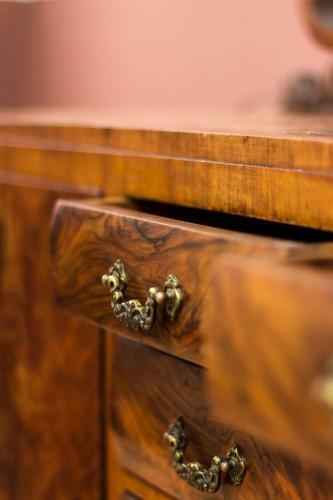 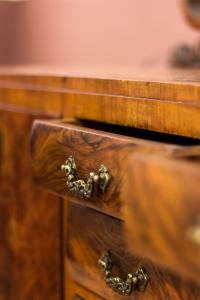 They feature hardwood floors and a chest of drawers. Free WiFi is available in all rooms and public areas. 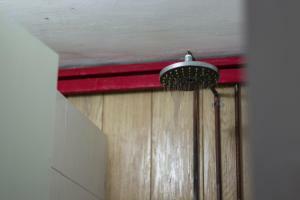 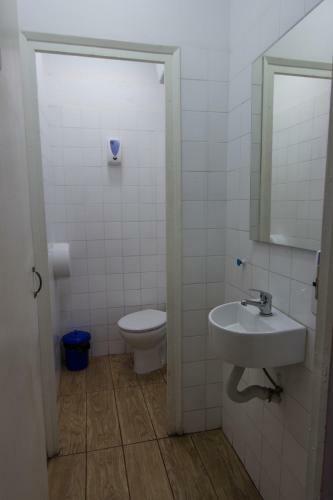 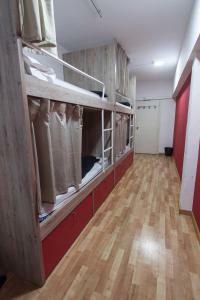 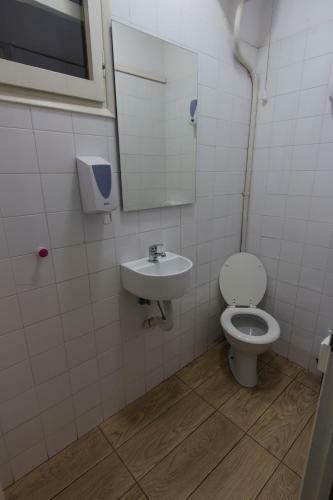 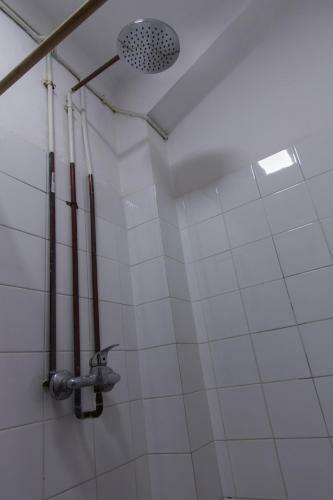 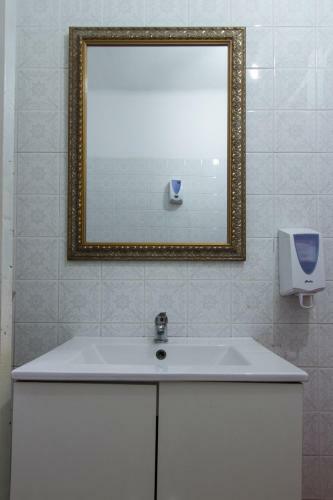 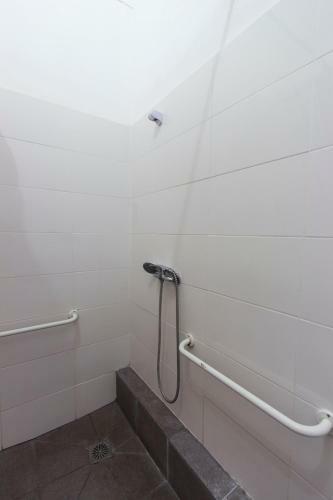 These dormitory rooms come with shared bathrooms. They feature hardwood floors and have storage drawers under the bunk beds. Free WiFi is available in public areas. 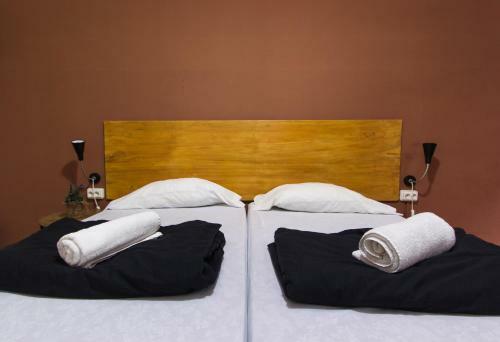 Rate: € 18.70 ... € 21.82; select dates below to get current rates. 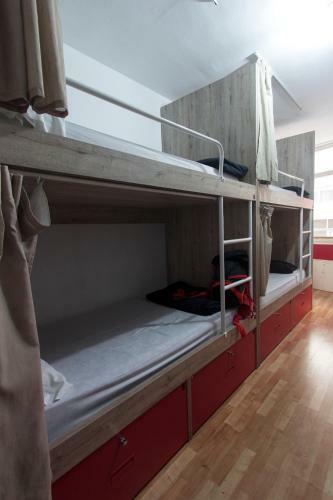 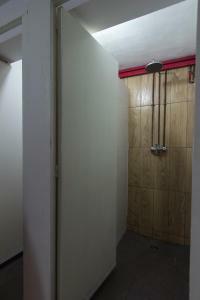 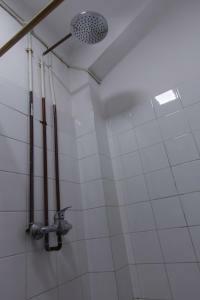 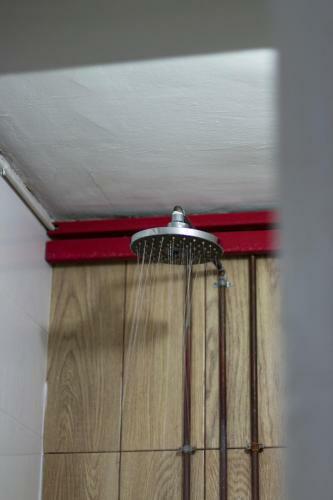 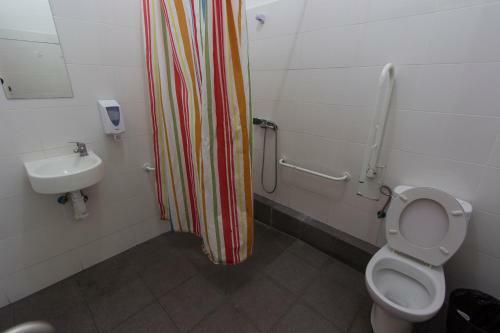 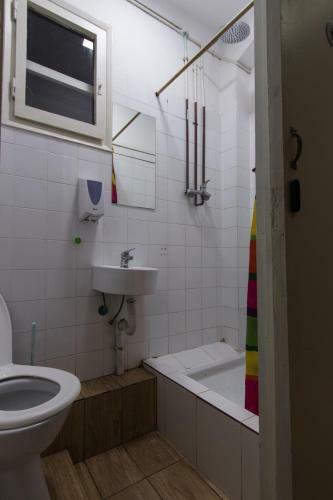 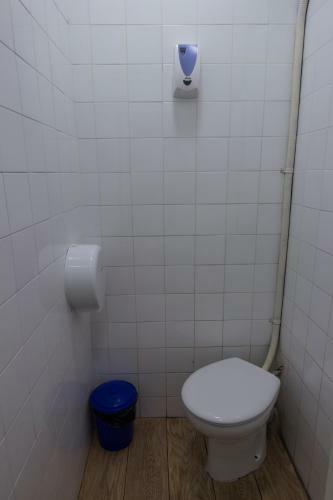 These dormitory rooms come with shared bathrooms. 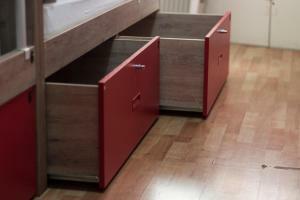 They feature hardwood floors and have storage drawers under the bunk beds. 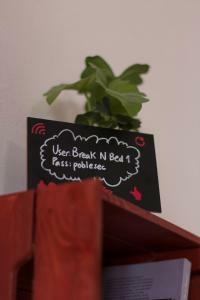 Free WiFi is available in room and public areas. Rate: € 10.45 ... € 124.63; select dates below to get current rates.